An acoustic guitar lesson on how to play "Wondering Where the Lions Are" by Bruce Cockburn. This is a really great and interesting finger picking song. 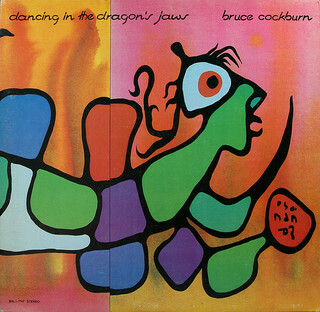 Bruce Cockburn is a masterful guitarist. He has a unique style and is very creative. This was a tough one for me to get as it's quite a bit different finger picking than I'm used to. I double tracked the guitar part to fill it out a bit and included a drum track and played some bass on this as well. That was really interesting too. The drums and bass give the tune an almost reggae like feel. I really love the lyrics to this one too, very open to interpretation, but definitely spiritual in nature.